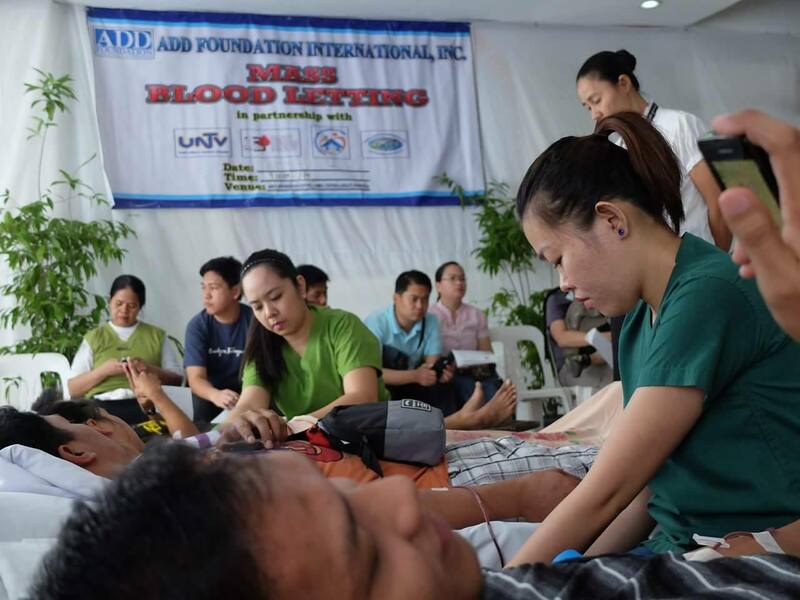 Members Church of God International (MCGI) and the Philippine television channel, UNTV News and Rescue conducted bloodletting activities in Vietnam and East Timor. In Vietnam, the group volunteered at a Humanitarian Blood Donation Center in Ho Chi Minh City, where 15 volunteers successfully passed the evaluation to donate blood. Meanwhile, a volunteer group from East Timor held their blood donation effort in The East Timor Blood Bank Center. 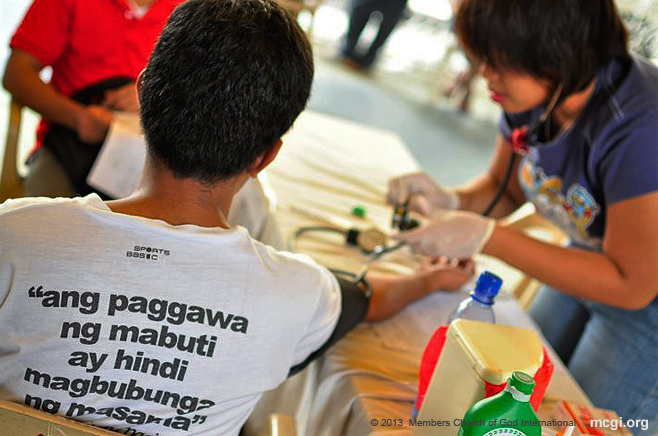 MCGI and UNTV supported the Philippine Embassy’s blood donation initiative, which resulted in 56 donated blood bags from MCGI volunteers. “To Mr. Daniel Razon, I admire you. Even here in Timor I can still see your good heart,” said Ambassador Abdulmaid K. Muin from the Philippine Embassy of East Timor, explaining how Bro. Daniel inspires Filipinos abroad to unite in volunteering. “Our volunteerism as Filipinos unites us as a nation,” added Ambassador Muin. Along with MCGI and UNTV volunteers, Indonesian and local Timorese individuals also donated. 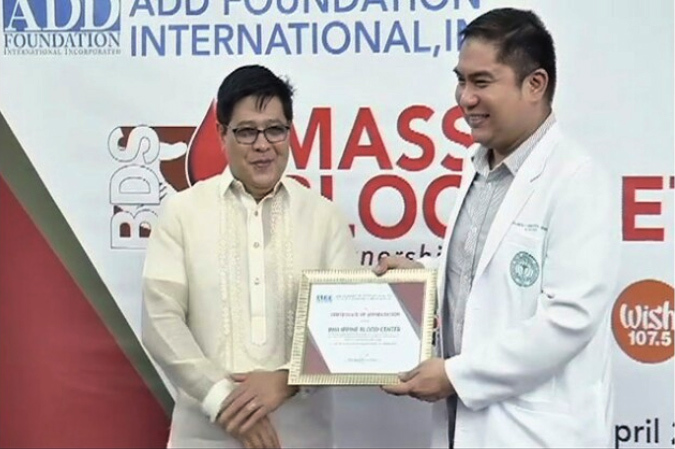 MCGI and UNTV have been conducting blood drives for many years in different countries, even winning awards like the Jose Rizal Award in 2015, which was the highest honor by the Philippine Blood Society during the Dugong Bayani Awards.